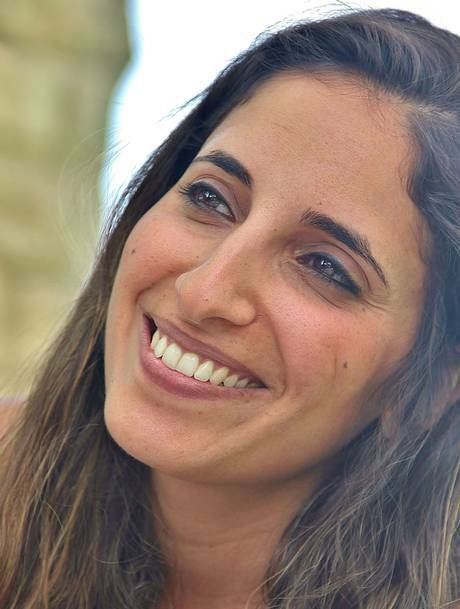 The Independent published an article by Gil Hilel, an IDF soldier who served in a Sahlav unit at Hebron in 2001-2003, who has decided to speak out about her experiences as an IDF soldier. It led me to discover a very interesting organisation, Breaking the Silence. They are an organisation composed of veteran IDF soldiers who collect testimonies from soldiers about their past service in the occupied Palestinian territories. There are some shocking stories on here, and some stories which confirm information which most of us who choose not to get blinded by corporate controlled media are already aware of. I strongly recommend browsing through it. Here is a video of Gil Hilel speaking for Breaking the Silence. You can read the full article after the jump, or by visiting the article on The Independent linked above.